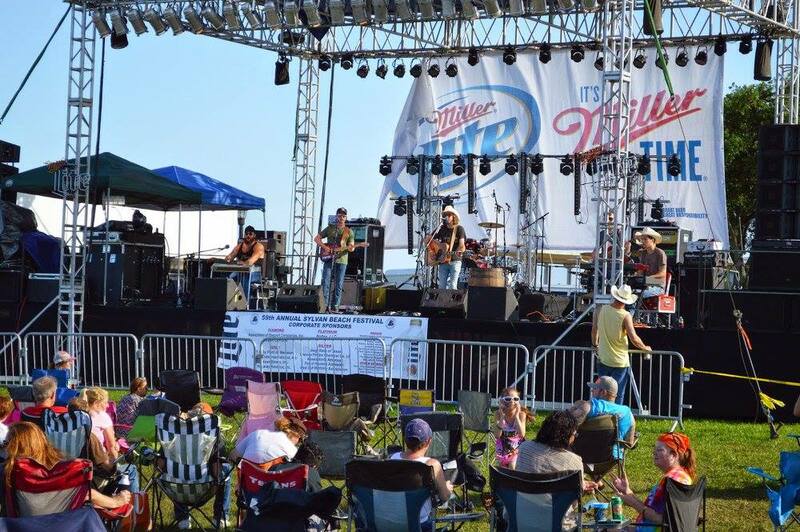 ​The 63rd Annual Sylvan Beach Festival, Sponsored by the La Porte-Bayshore Chamber of Commerce, is scheduled for Saturday, April 27, 2019 with gates opening at 9:00am on Saturday morning at Sylvan Beach Park on Galveston Bay. Please check out the events page for time specifics and information. 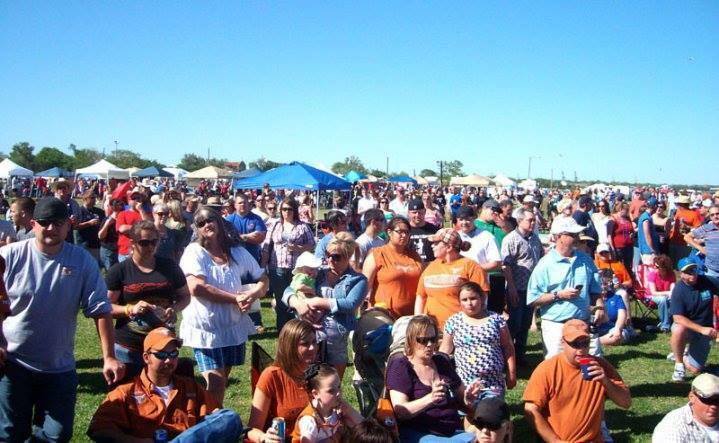 Disclaimer: ​The La Porte-Bayshore Chamber of Commerce makes every effort to conduct all events scheduled or advertised, however festival management reserves the right to change or cancel any activity or event without notice. No refunds will be made regardless of circumstances. No pets, tents, canopies, coolers, alcoholic beverages, bicycles, rollerblades, skateboards, or recreational scooters may be brought onto the festival grounds.